In business organisational development, 360-degree feedback, also known as "multi-rater feedback," "multisource feedback," or "multisource assessment," is feedback that comes from all around an employee. "360" refers to the 360 degrees in a circle, with an individual figuratively in the centre of the circle. Feedback is provided by team members, colleagues, and manager(s). 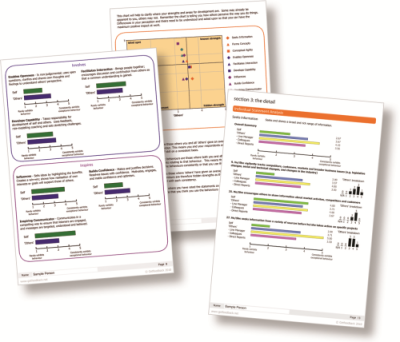 It also includes a self-assessment and, in some cases, feedback from external sources such as customers and suppliers or other interested stakeholders. Want to know more? 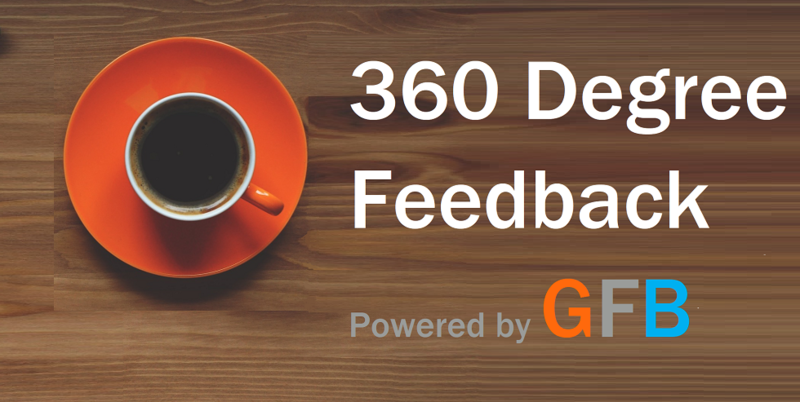 Click here for more guidance on what a 360 feedback survey does and how you can implement a successful 360 defree feedback process in your organisation. Why use 360 degree feedback?